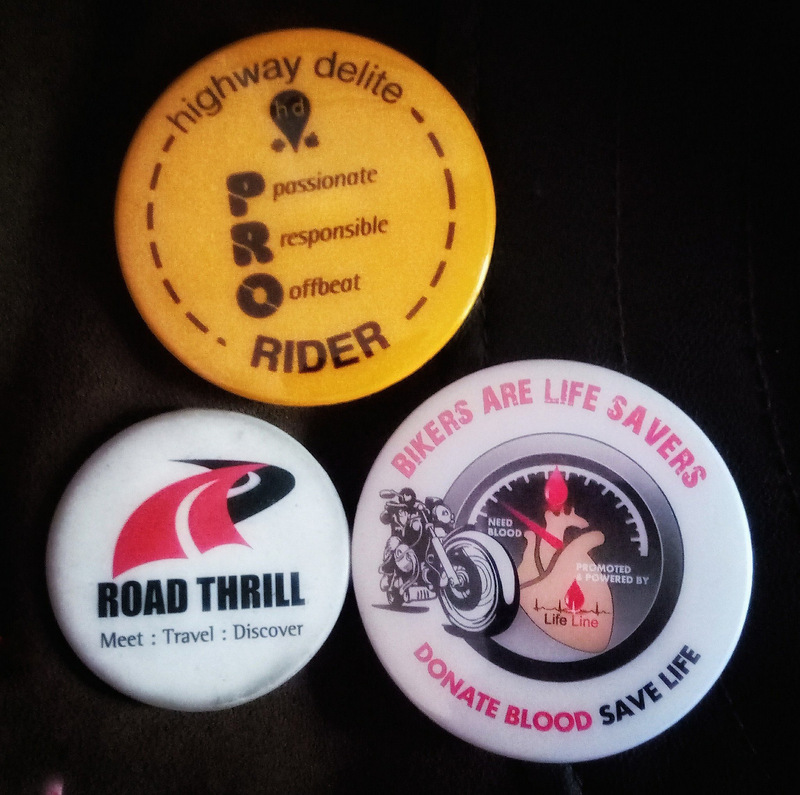 We at Road Thrill never miss any opportunity of CSR Activities to give back to society when it matters. This blood donation drive initiative was arranged by Rashtrotthana at Jayanagar, and the invitation was extended to us by Gixxers Club of Bangalore, (GCB) through Gokool bhai, a fellow rider and RT Crew member. We, from Road Thrill met over breakfast at Hotel Ajantha, MG Road, early on Saturday morning. After a brief discussion on our upcoming rides, events and the cause of the day, we rode to Jayanagar in our group riding formation. 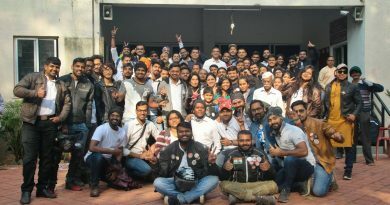 The event was very well organised and driven by LifeLine @iSteer services in association with fellow biker groups in Bangalore, supported by partners including our our official partner Highway Delite. Blood donation is one of the most significant contributions that a person can make to society. Contrary to misconception, it is not harmful for an adult person to donate blood. The body of the donor can regenerate the blood within a few days and poses no threat to metabolism. These days, there is an increased awareness on blood donation. Many clubs, colleges, societies and offices organise blood donation camps on different occasions. It is a healthy gesture; especially since our blood banks are often running short of required blood. By organising such blood donation camps and CSR Activities we may help them to enrich their capacity, touch lives and make a difference. 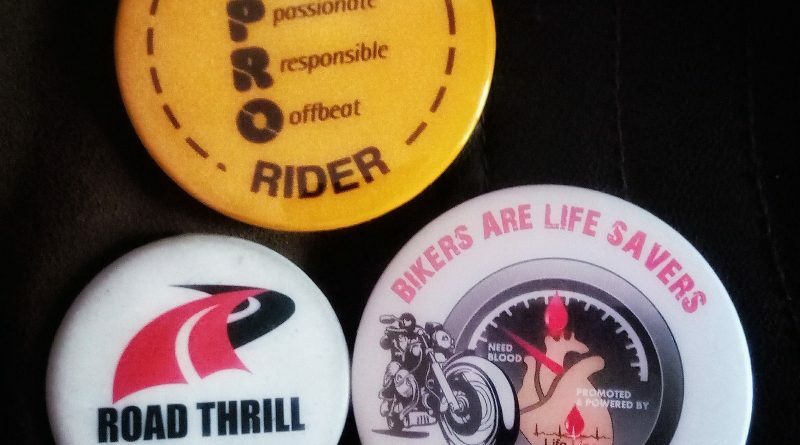 We at Road thrill stepped up for this good cause part of our CSR Activities and in a healthy number of around 20 riders. The care taken of the donors during the registration process, during the donation itself, the seating arrangements and refreshments offered post-donation and the amount of respect and gratitude showcased was impeccable. A big round of applause to the organising team and volunteers! The human body may need blood for various reasons. Surgery, an accident, or even anaemia. Some patients die for want of blood as it is not readily available. Even a pregnant mother may need blood in case of an emergency. Blood donation is our human duty; our bodies do not get affected if we donate blood. The body replenishes the blood within a few days. It is our responsibility to mankind, to come forward and donate blood as it can grant a fresh lease of life to someone who may be dying. We should all come forward and donate blood if we are able-bodied, because this one simple action speaks volumes about our gentleness, kindness and love for humanity. God has created life in this world; by donating blood to those in need, we help save the lives of God’s children. By serving mankind, we serve God. And the best part of the donation process was that it was very well streamlined and all over in a matter of two hours. Special thanks once again to the organisers and all the participants! 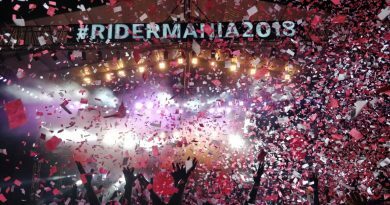 A guest post by Vinod bhai, RT official photographer and crew. Thank you, Vinod bhai! 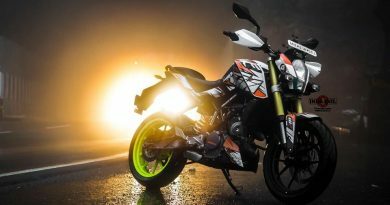 As bikers we should do our bit for society. It was great catching up with you all. Cheers!